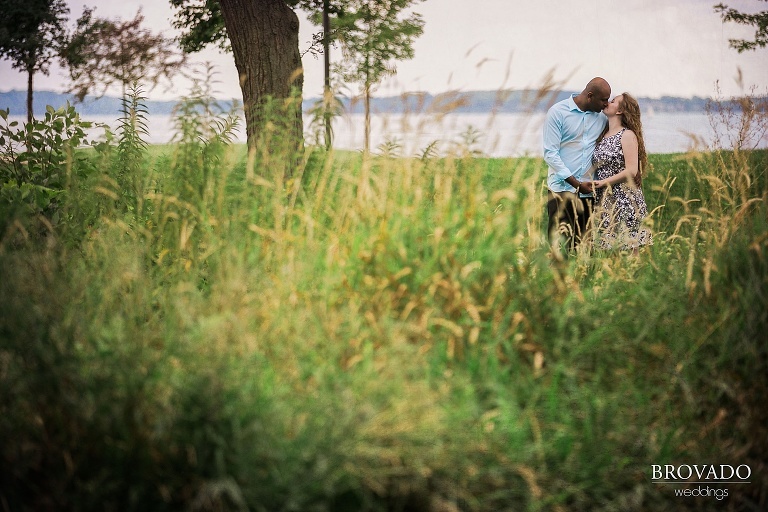 Such a beautiful shot of Nicole and Sudhir in Madison. 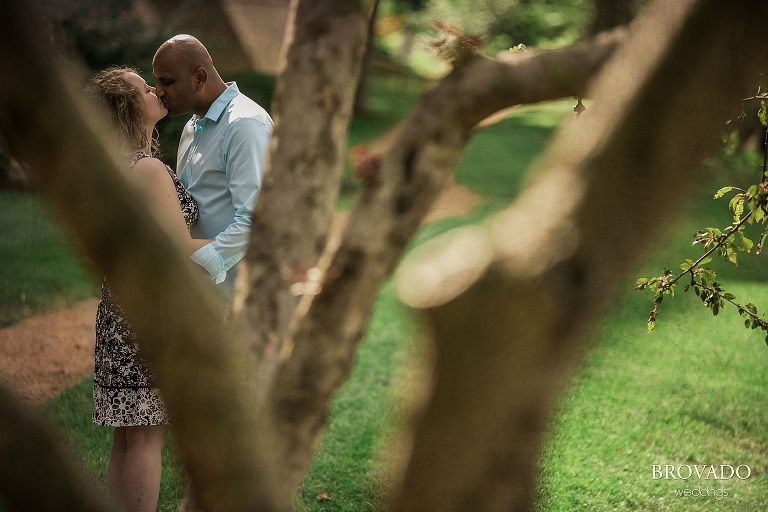 Nicole & Sudhir first met at a bar and once they started talking, they couldn’t stop. The owner had to tell them it was bar close and time to go. They already knew there was a special connection, so they continued to talk and eventually date! December 23 rolled around and they were on their way to see Nicole’s family for the holiday’s. They always stop to get coffee before their trips on the Capitol Square in Madison. They got their coffee and on their way back to the car, Sudhir knelt down on one knee and popped the question. He really caught Nicole by surprise and she was not saying anything; just stood there pleasantly surprised and smiling at him. Sudhir jokingly told her that his knee was hurting and asked her to please say yes already; and so she did! 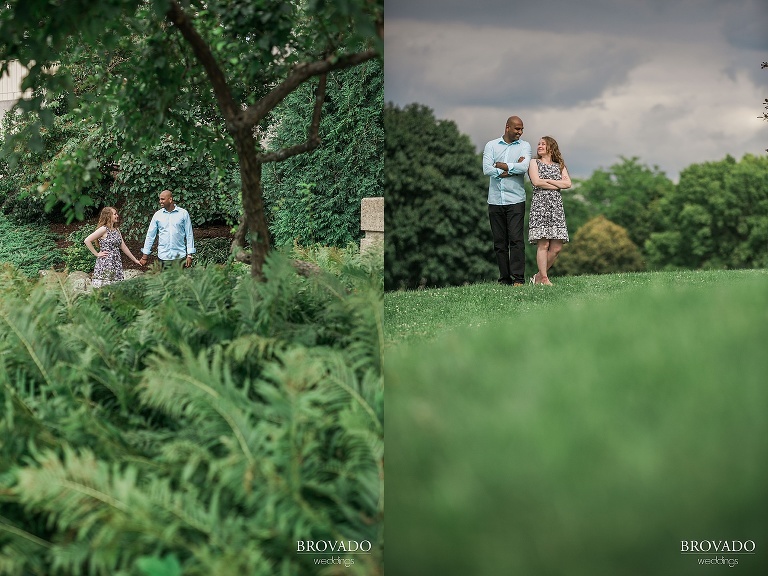 This engagement shoot was so fun with Nicole & Sudhir. 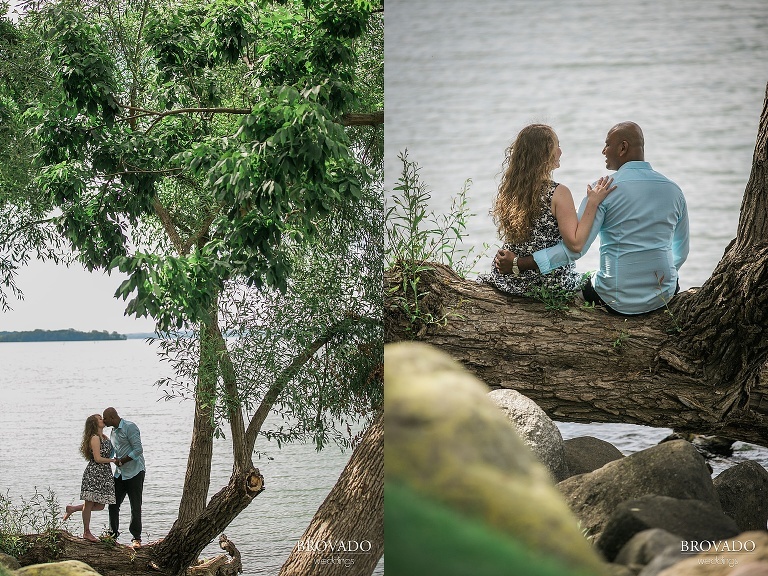 We took pictures all around Madison and they turned out absolutely beautiful. The whole day, these two were smiling and laughing with each other, and I could really tell that these two were the perfect pair! My favorite pictures were the one’s captured right in front of the Madison Capitol. Their love for each other is effortless and I could tell just by spending one afternoon with these two!